View cart “Marketing webinar materials” has been added to your cart. Marketing should build your capacity to deliver your organisation’s mission and vision – discover how to measure marketing return and performance. It is easy to allocate resources to marketing, but a lot harder to generate a positive return. Join us for this 60-minute webinar as we explore marketing, one of the misunderstood terms in the Not for Profit sector. While marketing is commonly executed as disparate tactics, it should in fact be led through strategy by aligning marketing outcomes with your strategic goals. Discover how marketing should build the capacity of your organisation. This webinar is best suited to those in leadership positions who already have a good knowledge of critical and strategic thinking and have experience applying their knowledge effectively. Can’t make the date? All registered participants will be sent a post webinar pack 2–3 days afterthe session. The packs include the live webinar recording, slide deck and webinar book. The webinar book is a tool designed to ensure your learnings last. It includes the session’s transcript with corresponding slides, the live chat stream (so you’re across peer discussion) and presenter notes. Whether you are wanting to brush up on what you’ve learned or if you missed the live session, the post webinar tool kit ensures you’re always across the session’s learnings. 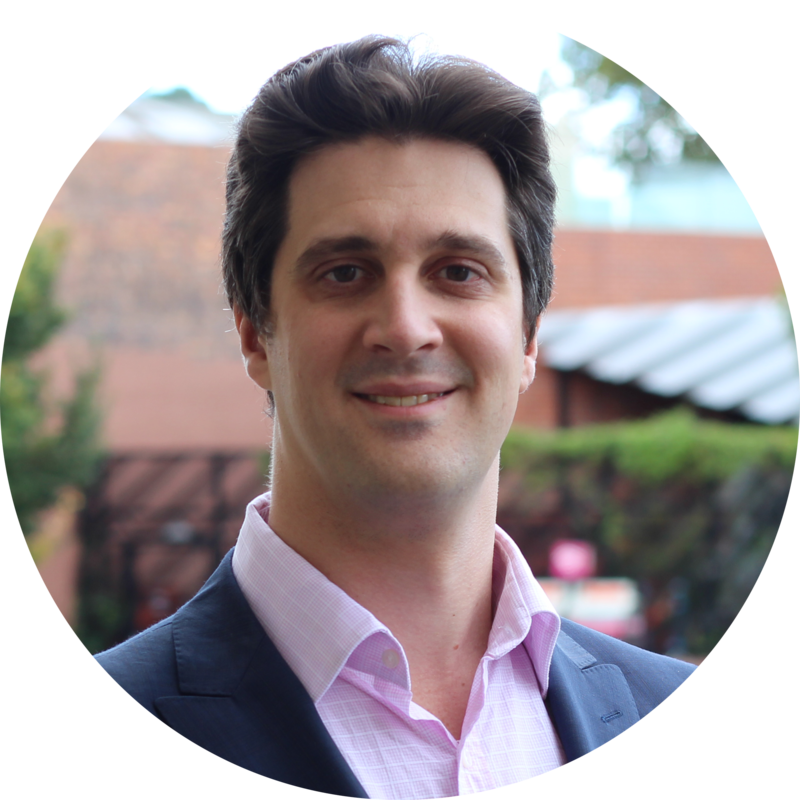 Alex Makin is the Managing Director of Syneka Marketing and Victorian Chair of the Australian Marketing Institute. Alex has over 15 years experience in building the marketing capacity of Not for Profit organsiations and charities. He is a Certified Practising Marketer and Associate Fellow of the Australian Marketing Institute.